Welcome to The West Shore Style ! 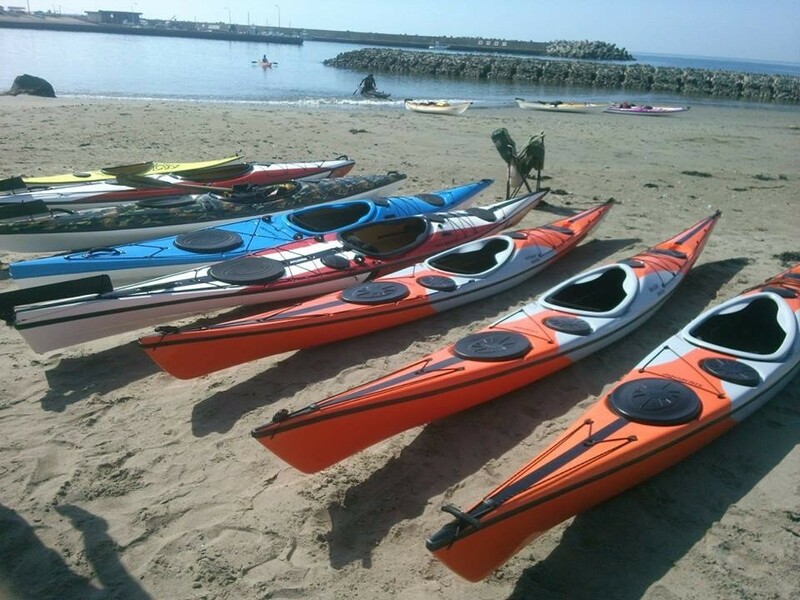 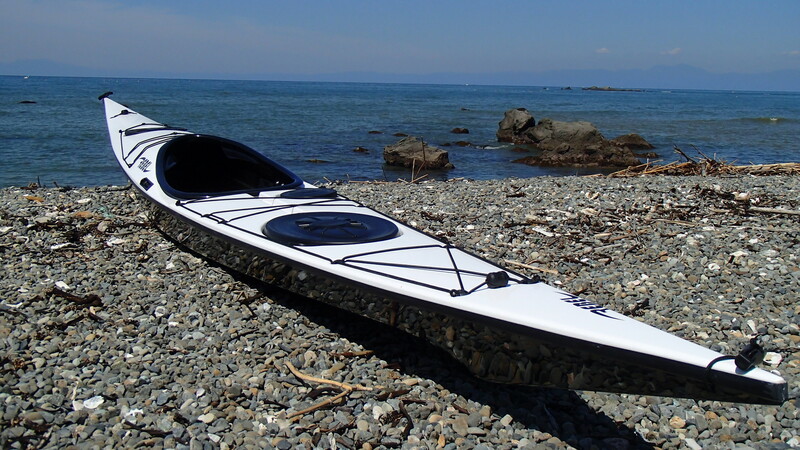 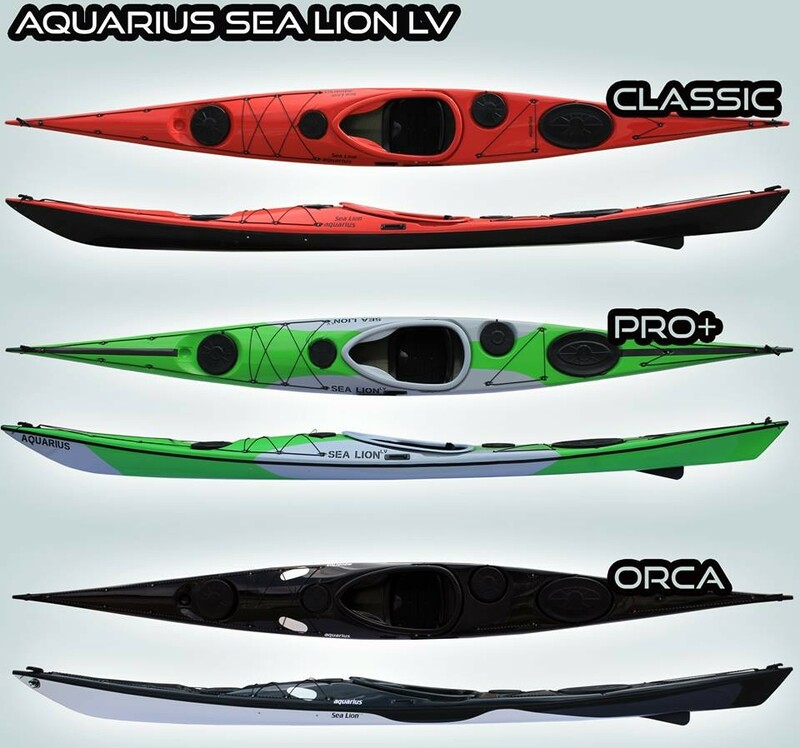 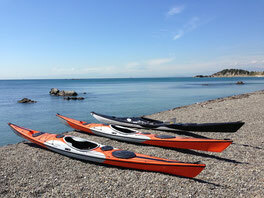 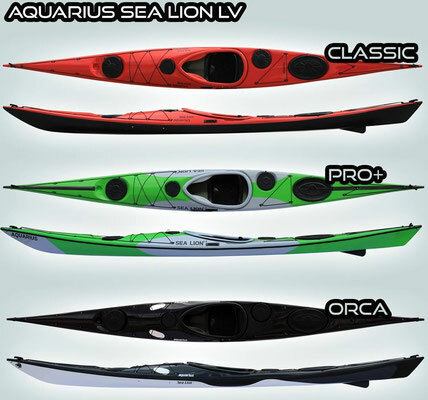 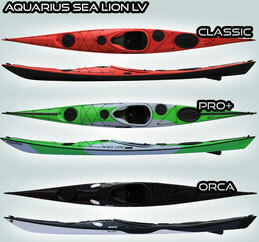 The Sea Lion is fast and stable sea kayak for the experienced kayaker. 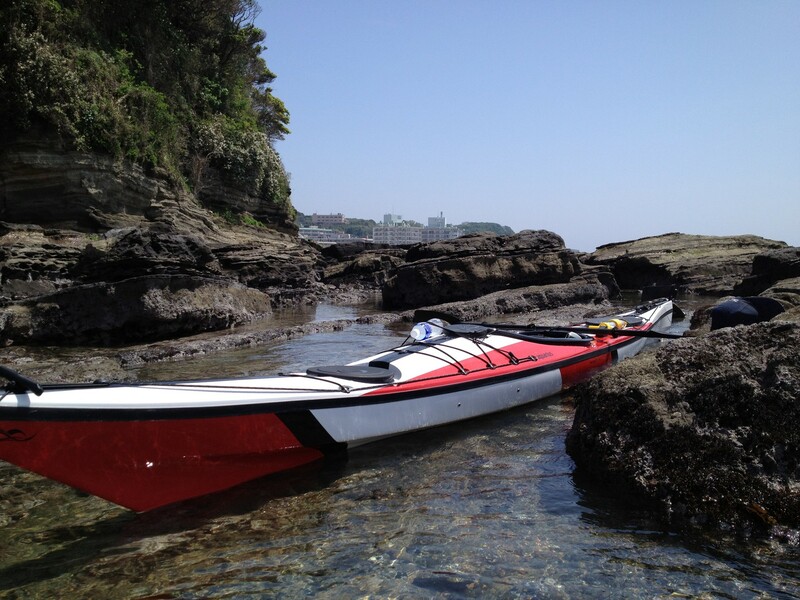 safeness feeling of sit on top kayaks. 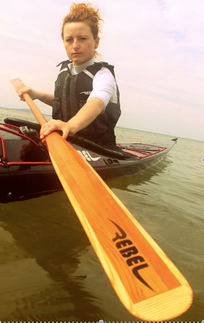 safety for the beginners and will match the requirements of the experts.